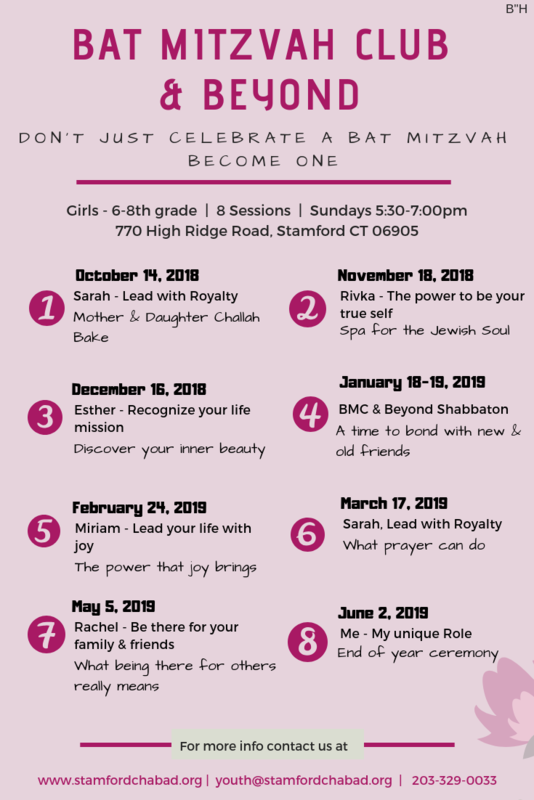 The Bat Mitzvah Club meets 8 times during the year and is designed to teach girls about so many relevant issues facing young Jewish women today in a fun, informative and interactive way. The girls have an opportunity to meet other Jewish girls the same age and through art, community outreach and thought provoking discussions, they can learn, discuss and debate, all while having loads of fun! Celebrated your Bat Mitzvah already and wondering what now? Then this is the club for you!